Amyra after her impressing debut with Issaq is now geared up working with some of the best names in Bollywood. She already completed the shoot for Leena Yadav's Rajma Chawal where she plays the rebellious love interest of Rishi Kapoor’s on-screen son. Recently it was announced that she will be playing the love interest of Ali Fazal in the remake of Telugu super hit film Prasthanam, titled as Prasthaanam alongside Sanjay Dutt. 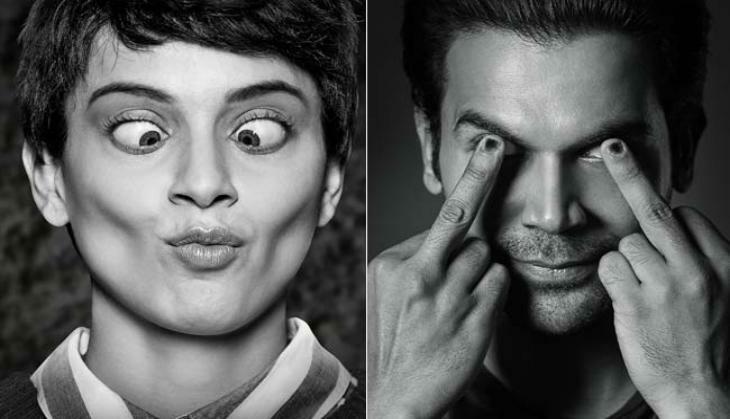 Adding one more feather to her hat is now she will be seen in the much awaited psychological thriller film ‘Mental Hai Kya’ starring Kangana Ranaut and Rajkummar Rao. The film is being made under Balaji Motion Pictures and produced by Ekta Kapoor & Shailesh Singh and directed by Prakash Kavelamudi. Amyra, who’s a crucial character in the film, has been paired opposite Rajummar Rao romantically. The story was so intriguing that she said yes to the film right away. Amyra has always been a commercial face but has chosen to do different and interesting films, in which the characters she’s played have had grey shades to them. READ NEXT >> Wasting too much of your time with your smartphone? these 5 Apps can save you!